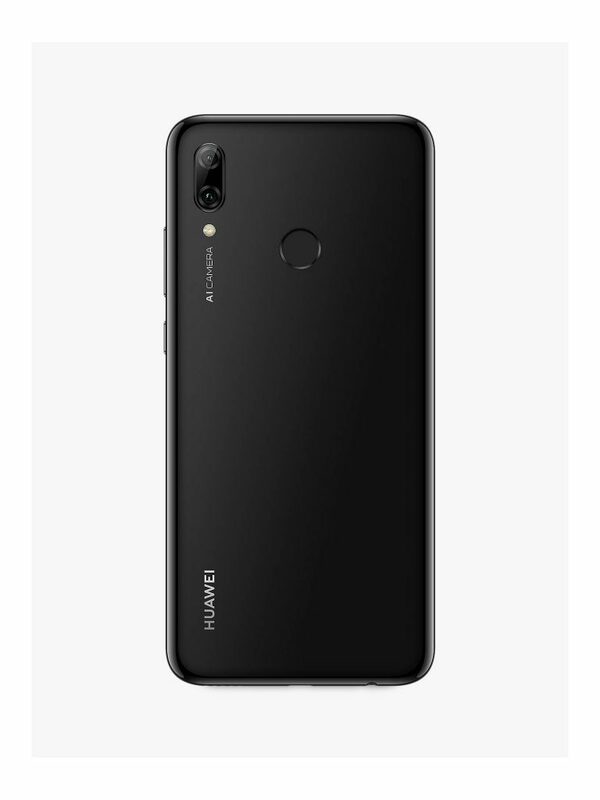 The Huawei P smart Series was first launched in 2017 with the intention of offering young smartphone users an elegantly designed, high-quality smartphone at an accessible price. 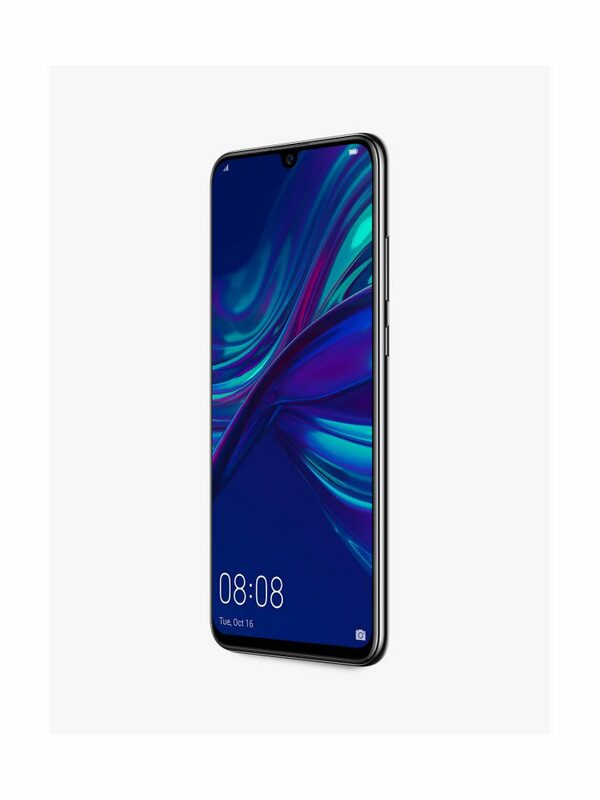 The latest version, the Huawei P smart+ 2019 continues with the trend of its predecessors, giving an upgraded camera system, along with a premium grade user-experience and slick design. As a leader in smartphone photography, Huawei has made sure that the brand’s signature camera tech is highlighted across its complete smartphone collection. Coming loaded with a new 24MP rear triple camera, the new Huawei P smart+ 2019 supports users who are keen to create wide-angle images and like to produce bokeh effects when shooting portraits. The lenses have focal lengths of 27mm [for standard photos] and 17mm for wide-angle, while the new third lens is applied exclusively for bokeh effect. 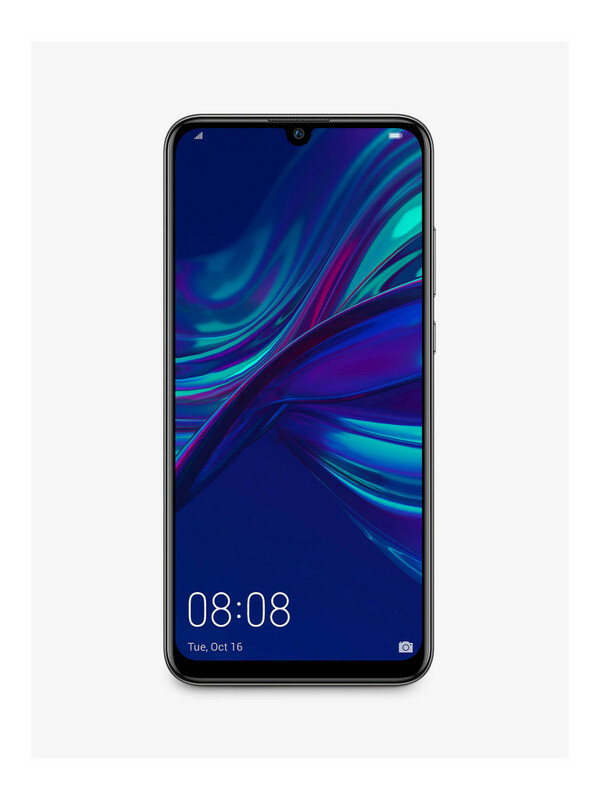 The 8MP [F2.0] front camera boasts AI backlight imaging technology, which can identify up to eight scenes and optimises the capture in real-time to produce a single, professional-looking image. Huawei’s AI functions in the rear camera can identify up to 22 scenes, along with enhancing the image quality of long-exposure shots and photographs taken in difficult lighting conditions, including at night. 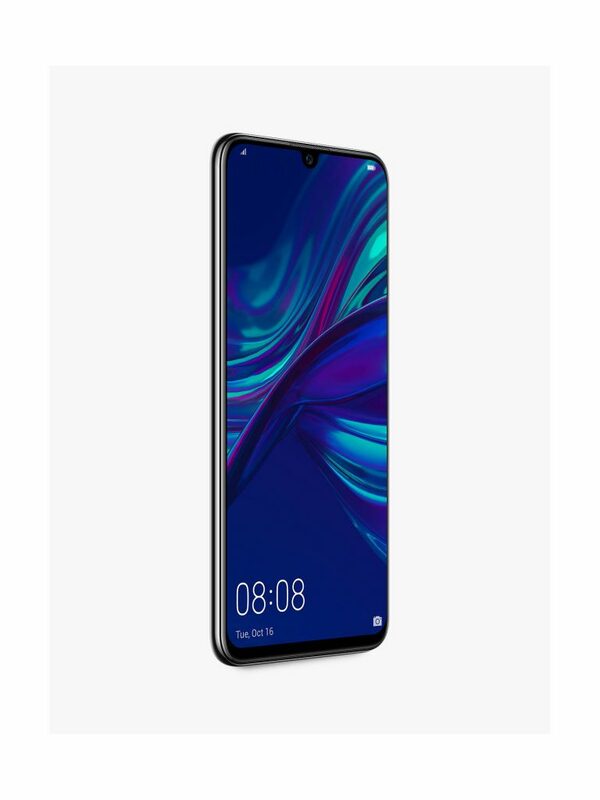 The new HUAWEI P smart+ 2019 will be available in Midnight Black and Starlight Blue colour variants, with 64GB of memory.